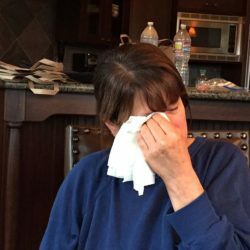 Do you find when you eat out that the icing on the cake so to speak, is finishing off a meal with dessert? 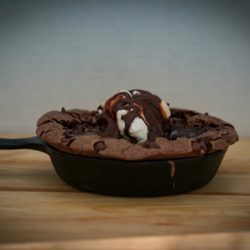 A favorite of ours to get and share is a Skillet Fudge Brownie. Most Saturday evenings we’ll go out to dinner. One of our favorite spots we enjoy has a great atmosphere and variety of dishes ranging from burgers and sushi, to steaks and seafood. At the end of our meal it’s challenging for us not to order their Skillet Fudge Brownie with ice cream and Hot Fudge. 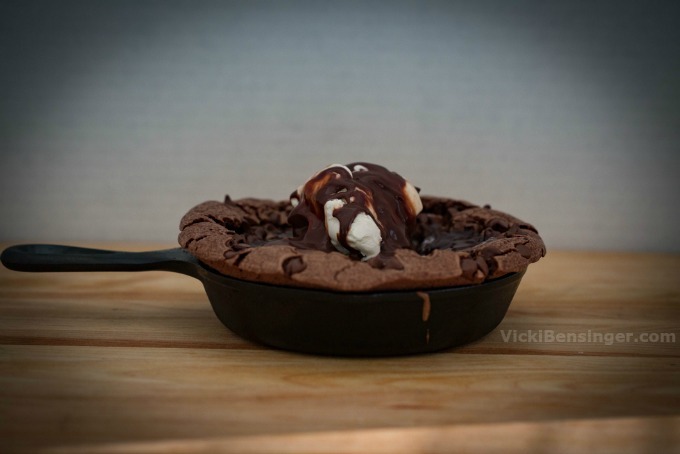 There’s something fun and romantic about sharing a dessert from that tiny skillet. For years I’ve been wanting to recreate this dessert and finally did last night. I’m pretty sure my version was way better than the restaurant we go to. The brownie was so fudgy and dripping with Hot Fudge. OMG totally orgasmic!!! 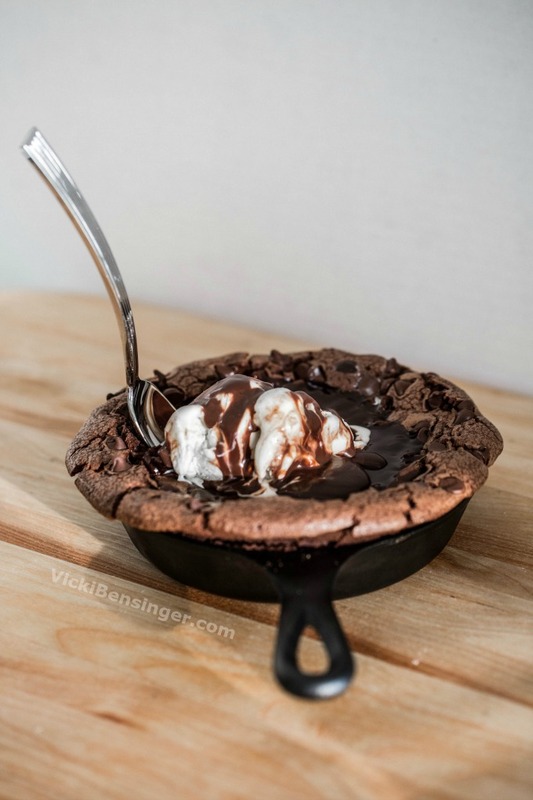 I definitely recommend sharing this Skillet Fudge Brownie with someone since it is quite rich, but luscious! Tip: Consider preparing the batter ahead of time then placing in the refrigerator. Remove batter from refrigerator 1 1/2 hours before serving, allowing 30 minutes to get to room temperature, then place in oven to bake. Whether you’re serving a romantic dinner for two, a family, or couples party, this is one dessert everyone will be begging for the recipe. It whips up in no time, and with perfect results. 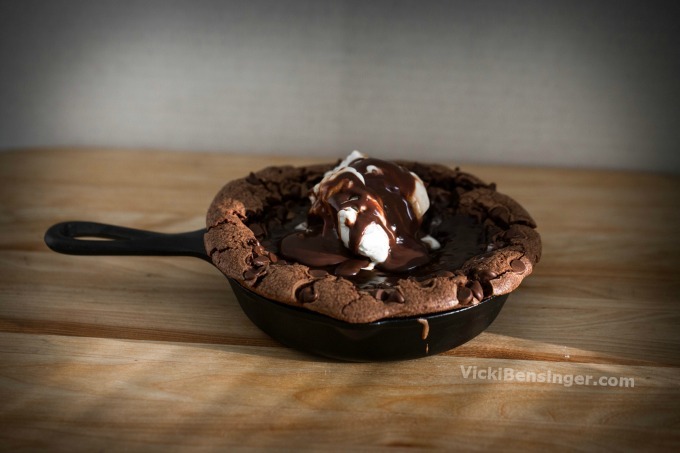 I hope you’ll give my Skillet Fudge Brownie a try, with Fudge Sauce – here’s that video. If you make this, I’d love to hear your feedback. Sometimes sharing dessert makes for the perfect ending to a meal. 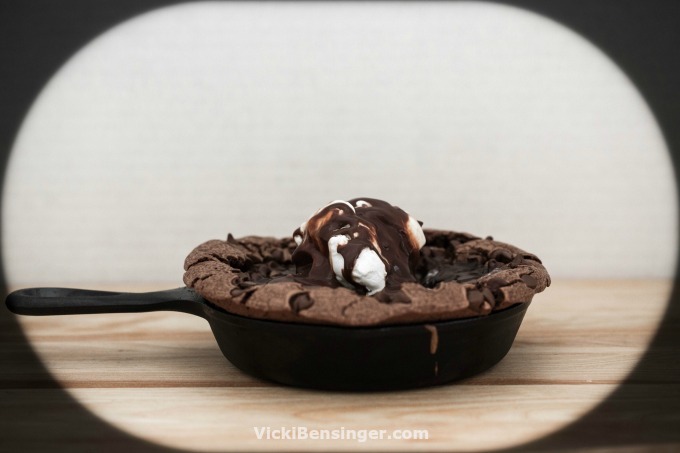 My Skillet Fudge Brownie does the trick! Brownie: Preheat oven to 300F degrees. Grease skillet with coconut oil by rubbing it on with a paper towel. Set aside. Combine unsweetened chocolate and butter in a medium saucepan. Melt over medium-low heat, stirring until chocolate is almost melted. Remove from heat and stir until smooth. In a large bowl, using a stand mixer or electric mixer on medium speed, beat eggs until light yellow in color - about 5 minutes. Add sugar and blend on low until thoroughly combined. Add vanilla and melted chocolate to egg and sugar mixture. Blend on low speed until smooth. Add flour and mix thoroughly. Pour batter into greased skillet. Sprinkle with chocolate chips. Bake on center rack of oven for 35-45 minutes. Toothpick test should come out with a touch of fudge. Do not overbake. Serve at room temperature or slightly warm. Top with ice cream and Hot Fudge/Chocolate Ganache. (Can be refrigerated if desired and served later). Hot Fudge: While brownie is in the oven cooking prepare the Hot Fudge/Chocolate Ganache. 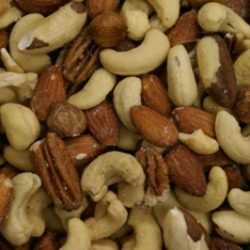 Can also be prepared days ahead and stored in a jar in the refrigerated until ready to use. 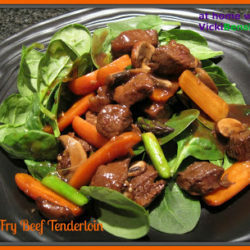 Can be warmed up prior to serving by placing jar in hot water. Notes: This recipe can easily be doubled. One 6 1/2-inch skillet serves 2 people. The batter can be made ahead, covered, and set aside. 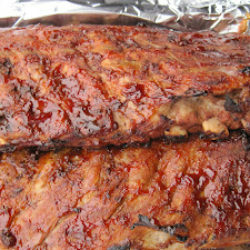 Pour into skillet and place in the oven 1 hour before planning to serve. Just thinking about it makes me salivate. This is a real winner of a treat. It definitely is! Hope you try it. What a fun dessert! I’ll eat anything from a skillet. 🙂 Good dish — thanks. 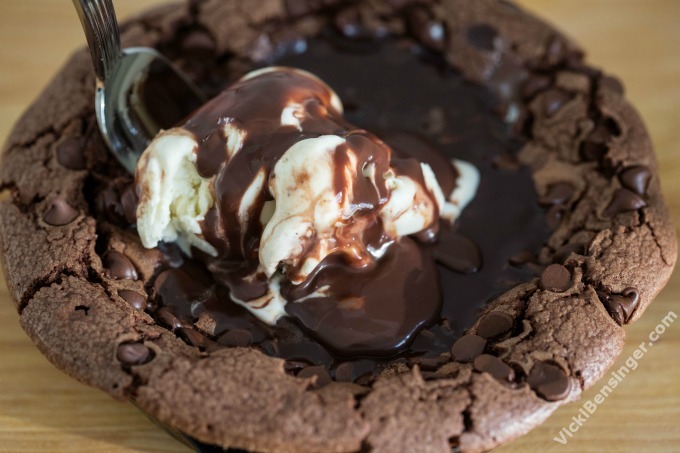 Well then I’m sure you’ll adore this Skillet Fudge Brownie with Hot Fudge! I just want to dig in! That looks sensational, Vicki. You can definitely eat it yourself but I’m guessing it will have to be done in stages – it’s rich, but oh so good! I hope you enjoy it if you try it.